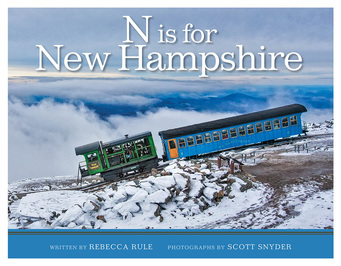 Local author Rebecca Rule held a successful book signing at the Chesley Memorial Library on Saturday, December 10, at 10:00 a.m.
“N is for New Hampshire” is an alphabet book perfect for kids …or a coffee table book adults will love! 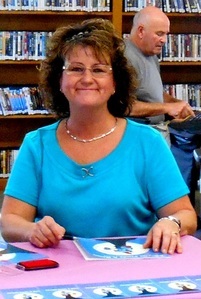 Becky's new book “N is for New Hampshire” drew a diverse crowd of excited library patrons. Many Christmas gifts were signed by Becky on that day. If you missed Becky you can purchase her books by clicking on the button below. 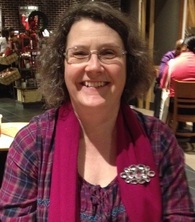 Rebecca Rule is a humorist/writer who specializes in funny stories about New Hampshire. Her first picture book for children was The Iciest, Diciest, Scariest Sled Ride Ever, illustrated by Jennifer Thermes. Other books include: Moved and Seconded: NH Town Meeting and Could Have Been Worse: True Stories, Embellishments, and Outright Lies. She hosts Our Hometown, on NHPTV. 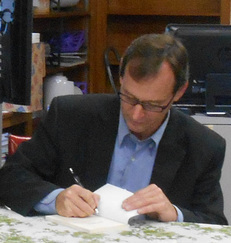 Book Signing - Local Author Clay Sauls book launch was held at Chesley Memorial Library, Saturday, Sept. 24. 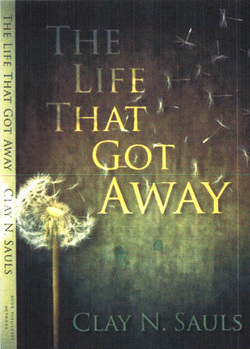 "The Life That Got Away"
Clay was well received by the Northwood community, with many old classmates and friends attending.Clay read from his newly published book "The Life That Got Away" a contemporary fiction. 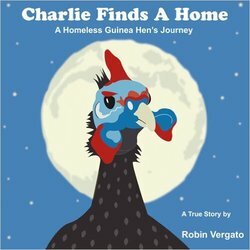 Local Author - Robin Vergato happily signed her new book "Charlie Finds a Home"